Those who have had ET Contact Say the Time is Now to Do “Something.” But What? Those that we call “experiencers” of ET contact come from all walks of life. 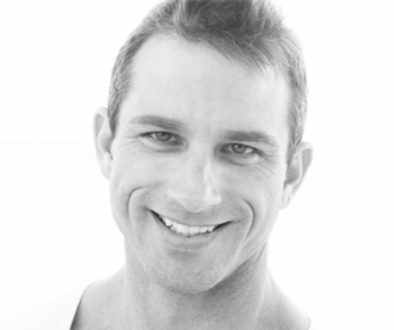 But one thing they all seem to have in common and that’s a sense of urgency – an urgency to do something. Messages that have been received by the experiencers themselves no matter how they’re conveyed, are pushing for some sort of movement to get underway. But what is this urgency all about and why now? 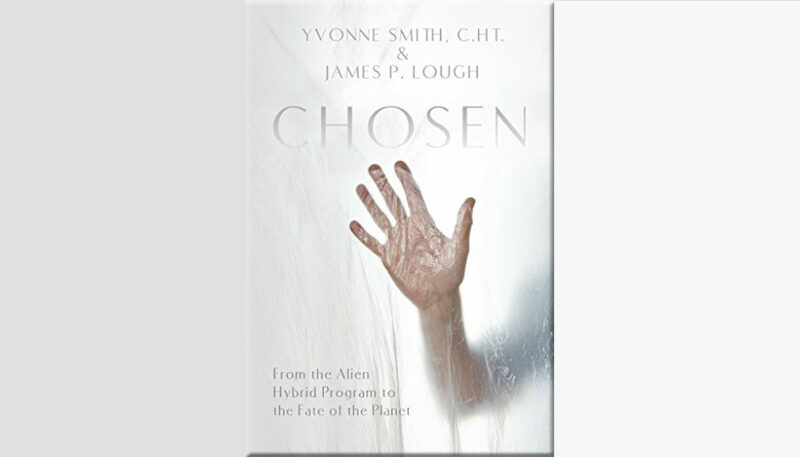 Co-authors of the book “Chosen – From the Alien Hybrid Program to the Fate of the Planet,” Yvonne Smith and James Lough also felt a sense of urgency in getting this book out to the masses and quick! 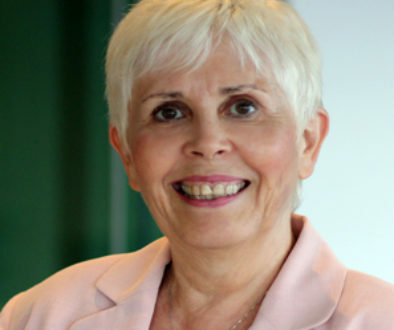 Yvonne, a well respected UFO researcher, hypnotherapist and founder of the experiencer support group CERO along with Jim, a practicing attorney and lifelong experiencer are committed to bringing the messages of contact to the public. They along with a multitude of other contactees are convinced that something Big is on the horizon, and in order to withstand whatever lies ahead, we must understand and accept the reality of this important and ever present phenomenon. 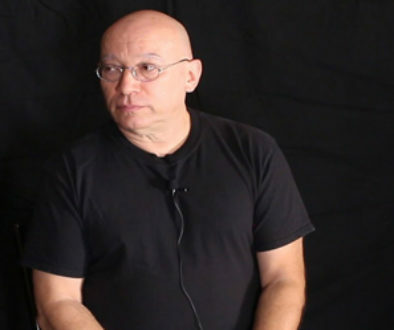 Video – The Alien Abduction Experience – Budd Hopkins and John Mack, M.D.